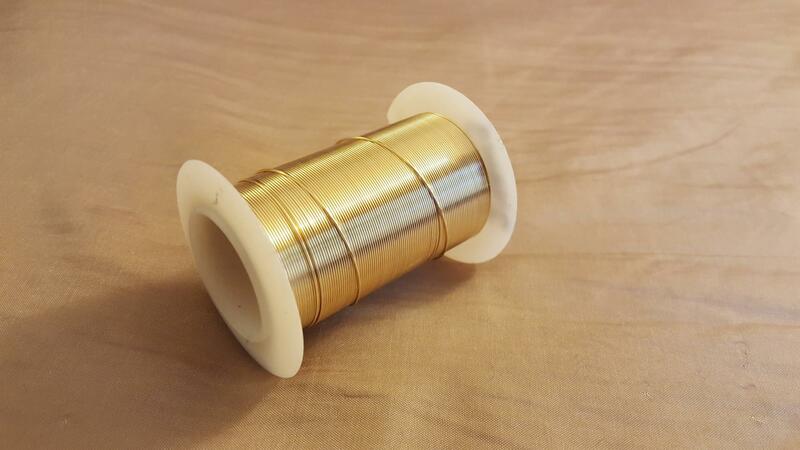 Our GPOCC bulk wire features .50 microns of 24K gold plated solid core 6N OCC copper conductors with a clear enamel insulation. This wire is perfect for the DIY'er wishing to create state of the art audio cables at a fraction of the cost of an assembled cable. NOTE: The enamel insulation must be removed prior to termination. This wire is supplied with a Certificate of Authenticity.